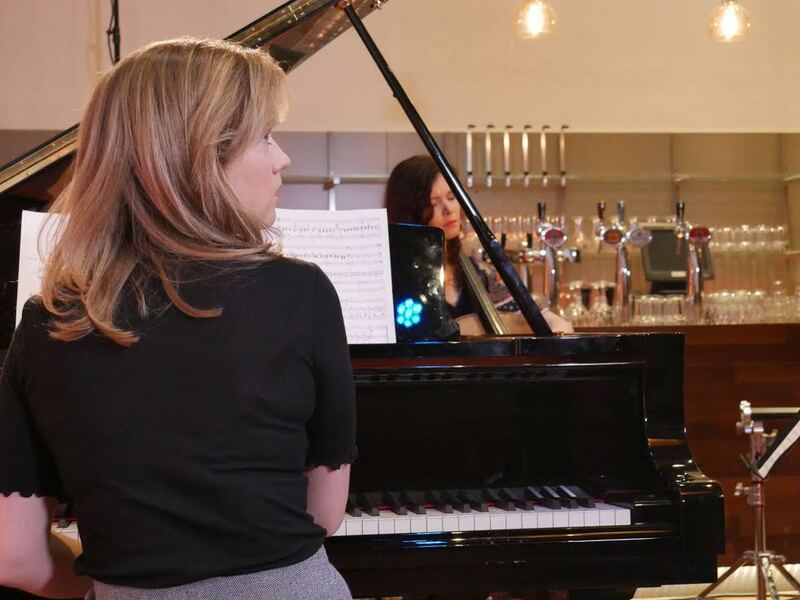 This morning I was extremely happy to be a guest in Dutch TV Show ‘Vrije Geluiden’, NPO 1, VPRO 10:30-11:20. There, I talked about my most recent project: publishing the compositions of my late father Alexander Basilov. Also I’m playing a selection of his pieces recorded live by VPRO. To see back the episode please visit this link. Last sunday we played live at TV show Podium Witteman to celebrate our ECHO Klassik Award 2017 together with wonderful Eva van Grinsven! Concert series Mevrouw de Uil is BACK! 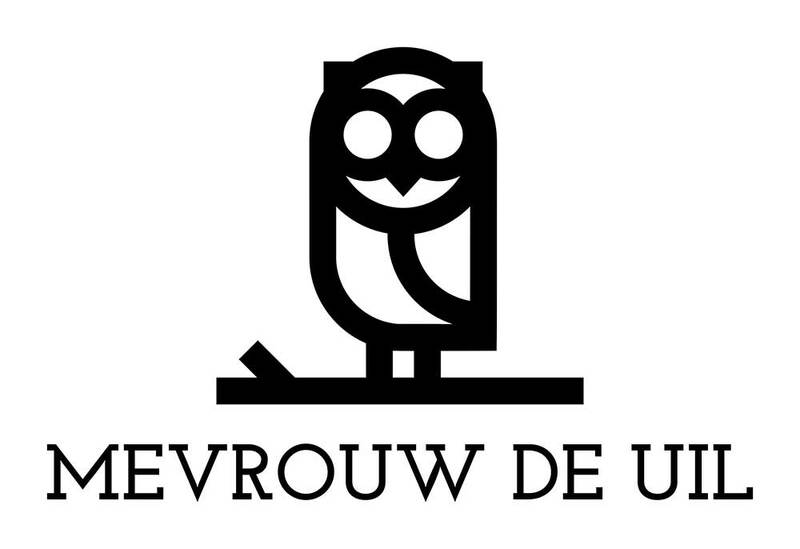 Since last year I started my own Concert Series in Amsterdam called Mevrouw de Uil. We plan four concerts each season in a very charming and old synagogue in the centre of Amsterdam. Kick-off of this season will be on Monday November 13th with cellist Maya Fridman. On September 24th we played a very exciting concert together with Diamanda LBD in an old Citrus Auction Factory in Rotterdam, The Netherlands. We are very happy to announce that our CD Rendez-Vous Russe has won an Echo Klassik 2017 Award in Germany, in the category Chamber Music. 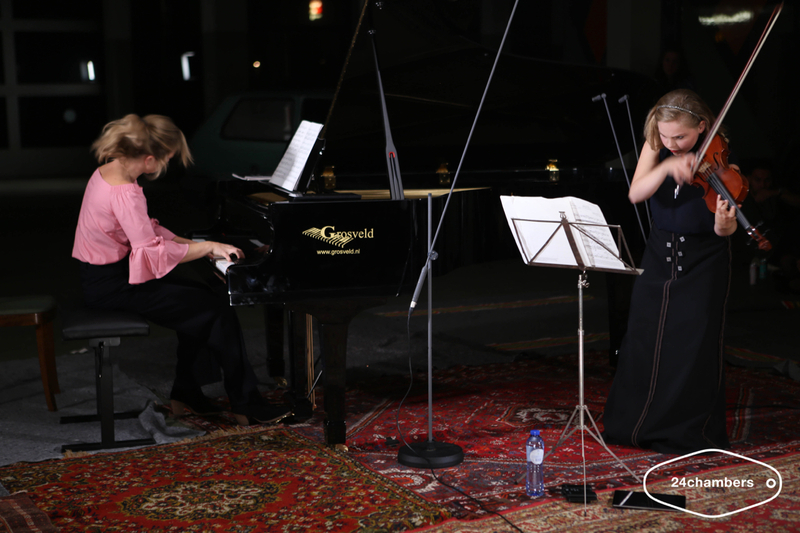 The recording was an initiative by Dutch saxophonist and very dear colleague Eva van Grinsven and we recorded music by a.o. Rachmaninov, Prokofiev and Shostakovich on German label Dabringhaus und Grimm. Looking forward to the award ceremony on October 29th 2017 in Hamburg!